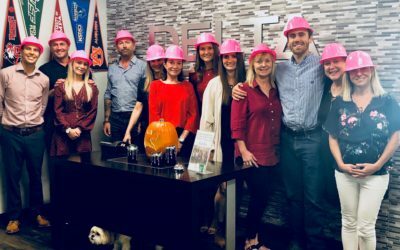 Team Delta is wearing our favorite pink hardhats today in support of Breast Cancer Awareness month. 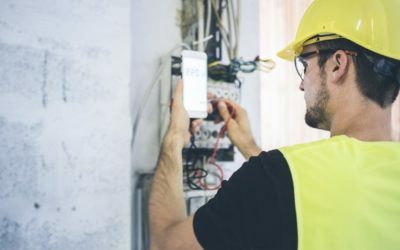 “We are really trying to show women that there is opportunity for them and the benefits of a career in this industry.” Click here to view the full article. 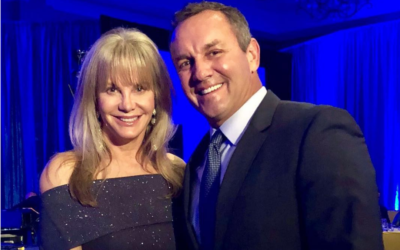 Delta’s mama and papa bear attended the Suncoast Voices for Children Gala this weekend, hosted by Suncoast Voices for Children. 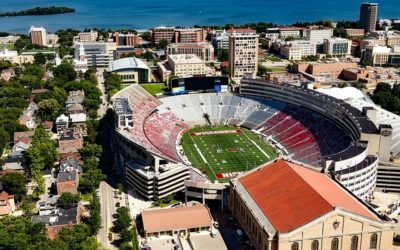 The University of Wisconsin will be seeing some big changes over the next few years! 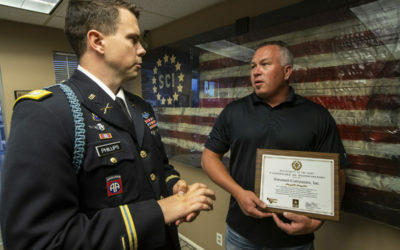 Click here to view the full article! 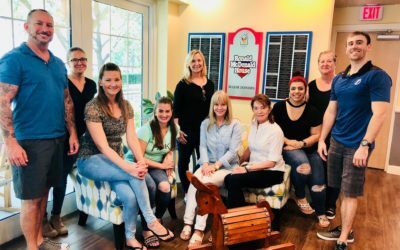 Delta Construction Partners spent the afternoon serving lunch ad spending time with our local Ronald McDonald House today.